Miss Laurie Jamieson was born and raised in Durham region where she started dancing at age 3. She competed around North America where she was awarded many solo and tap title awards. 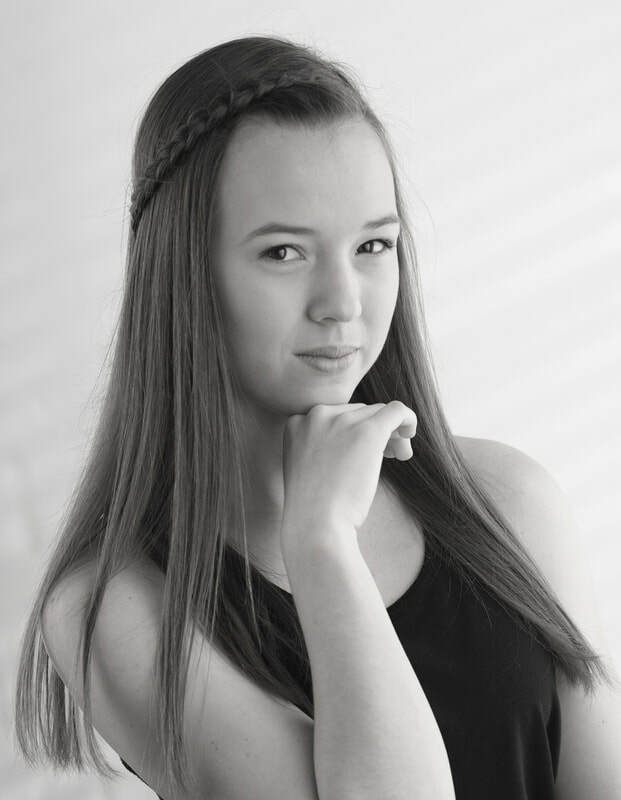 At age 14 she started teaching, and now holds her associates level in several BATD dance forms and has her certificate in Dance Masters America (DMA). At age 11, Laurie was scouted by a talented agency and started working professionally in the film/tv (LOST, Hawaii 5-0. shaggy music video, multiple commercials), modelling (Bodywrappers, California Raisin swimwear, L'oreal, AnG and more) and performance (Tim McGraw backup dancer, Kennedy Centre's Nutcracker, Molson, Toronto Rock cheer, Diamond Head Theatre) industries. ​She has studied under some of the finest teachers in the dance industry like Jim Hutchinson and Denise Wall (where she was asked to come on as a teacher at Denise Wall Dance Energy in Virginia). She has taught in Hawaii, Virginia (Virginia Ballet Academy), Rochester, NY and has been awarded with choreography awards all over NA. She has had students who have gone on to compete on SYTYCD (Travis Wall, Jamie Goodwin, Mark Kanemura). Many of her students are now working professionally in the industry all over the world. 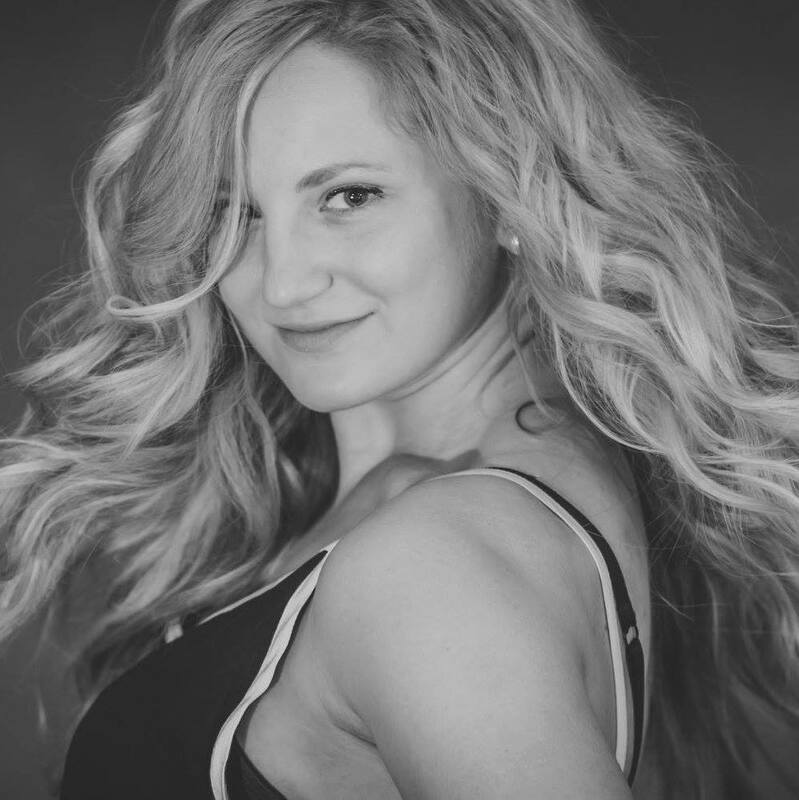 Laurie believes in teaching strong, clean and safe technique, and hopes that each and every dancer walks out of her classroom with a smile on their face and a better knowledge for what it is to work and get results. Sarah Rorabeck was born and raised in the Durham Region in Ontario, Canada. She started dancing at 4 years old and hasn't stopped since the moment she stepped into her first mini-movers dance class. At age 10, Sarah started competing around Canada and the USA winning many accolades and awards. She has been a titled soloist several times at regional and national championships and competed alongside her teammates in overall winning group, duet and trio routines. Sarah completed her Associate level BATD examinations in tap and jazz with the highest possible honours grade. 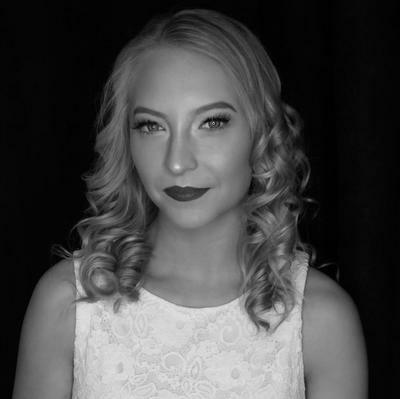 More notably, at ages 15 and 16, Sarah was titled North American BATD tap dance champion and North American BATD jazz/modern dance champion which lead her to travel to Blackpool, England to perform and compete in the world championships. 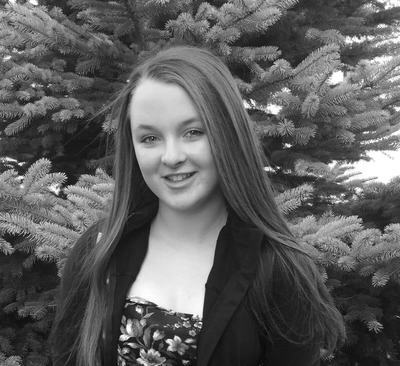 After graduating high school with the performing arts highest achievement award, Sarah was accepted into Sheridan College's prestigious Music Theatre Performance Program. 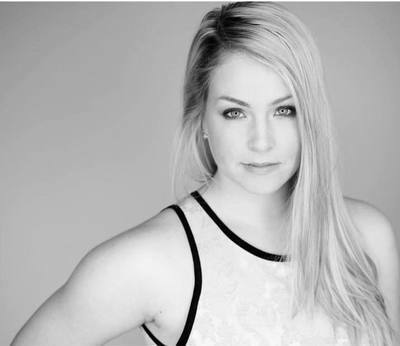 At Sheridan, she performed in Oklahoma!, Spring Awakening and Chicago. Her final bow at Sheridan was as leading lady, Mary Flynn in Merrily We Roll Along. 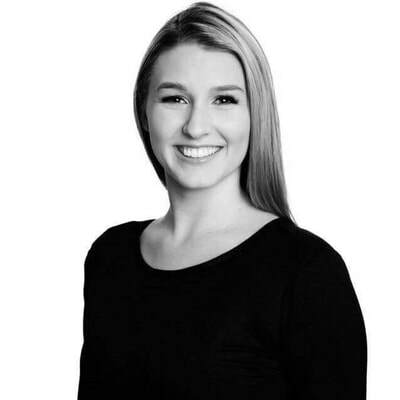 She graduated with Honours and has gone on to work professionally in Canadian Theatre. 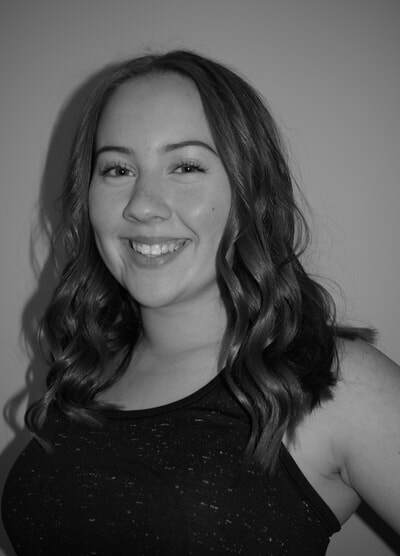 Her professional theatre credits include: Anne of Green Gables the musical, Evangeline (Charlottetown Festival), Darling of the Day (TIFT), Mary Poppins, Addams Family, Beauty and the Beast (Neptune Theatre), Anne and Gilbert (The Guild PEI). You may have even caught her on a Swiss Chalet commercial! Sarah continues to train and learn as a dance teacher and professional performer. 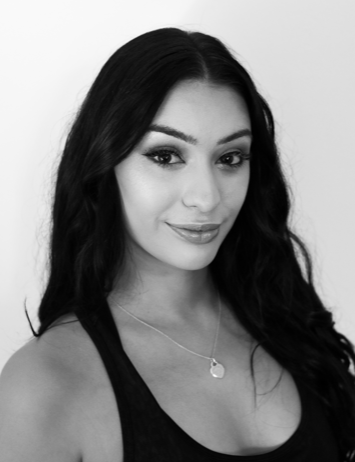 She currently teaches at Chrome Dance Centre and as a guest around Canada where she has won several choreography awards for her competitive level dance routines. She has taken master classes with Joshua Bergasse, Denise Wall, Blake McGrath and more. 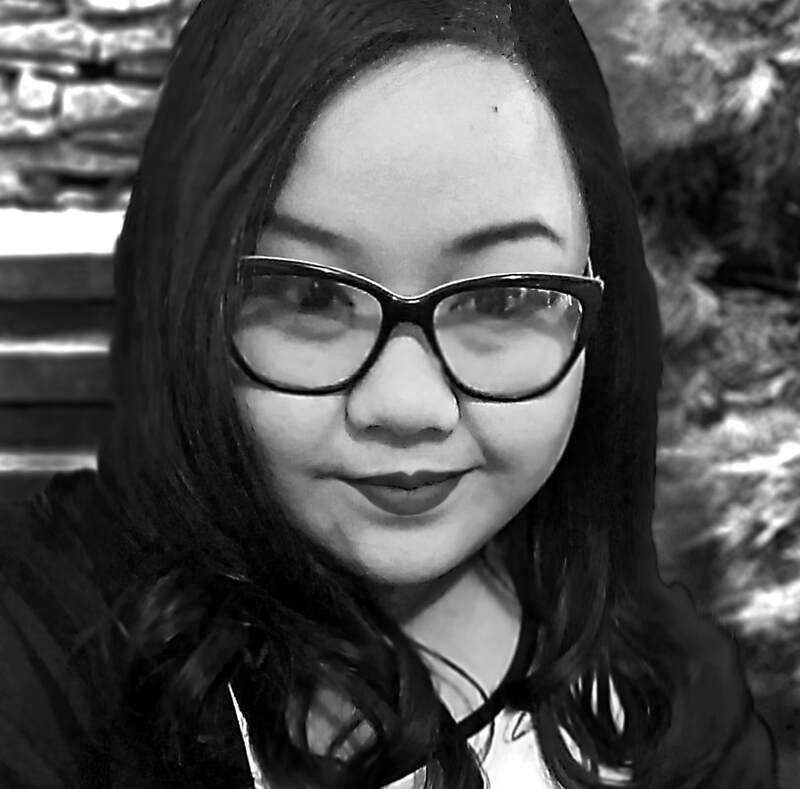 Sarah looks forward to passing on her passion and knowledge to every student she teaches! Work hard and have fun!